Bentayga #V8 Design Series with the #Mulliner Paragon wheel in metallic Palladium grey. Exterior paint: Moroccan Blue. Link in bio. Bentayga V8 Design Series WLTP drive cycle: fuel consumption, mpg (l/100km) – Combined 21.7 (13.0). Combined CO2 – 296 g/km. Good luck to our @BentleyRacingOfficial team for the first race of the #BlancpainGTSeries at Monza. 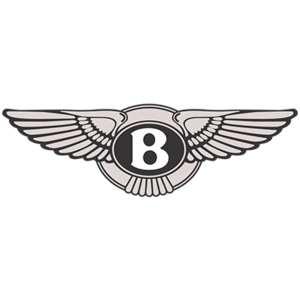 Discover #Bentley #Motorsport through link in bio.